44 countries is a good number :) How many have you been to? Handy list for Nigerians abroad! And a great way to avoid paying a lot for visas to other countries. These are great tips! Luckily as an American I don't have to worry about visas quite as much. Looks like there are a lot of options for traveling if you live in Nigeria! Of course, Africa has some of the most beautiful places in the world to travel to! Im from the Philippines and just like your Nigerian Passport, it's not exactly powerful and i share the same struggle of applying visa to certain countries. This is very interesting and I'm sure it'll help a lot of people who might not know about these visa free countries! Thanks Danny! Sure it'll help. Woah!! That's a whole lot of countries to cover. the Indian passport is relatively weak. We need a visa for most places. 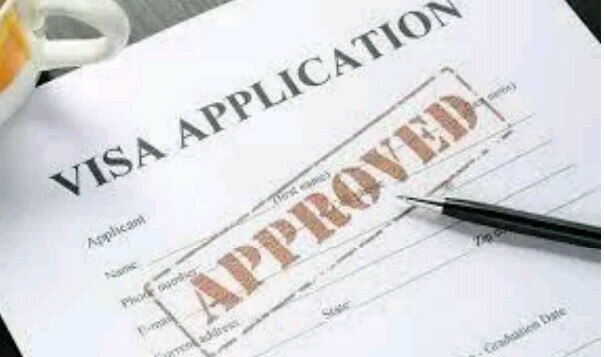 I alternate between visa and visa-free countries to save some hassle. :) Cheers!! 44 is a good number to start with traveling. Good luck in ticking off each one on the list.